After one week 750 miles south of Milwaukee, Wisconsin, I boarded a Greyhound bus headed to the West Coast; Los Angeles, California. It would take me 2.5 days, uncomfortable sleep, spiritual encounters and a long walk up a steep hill, but I made it. 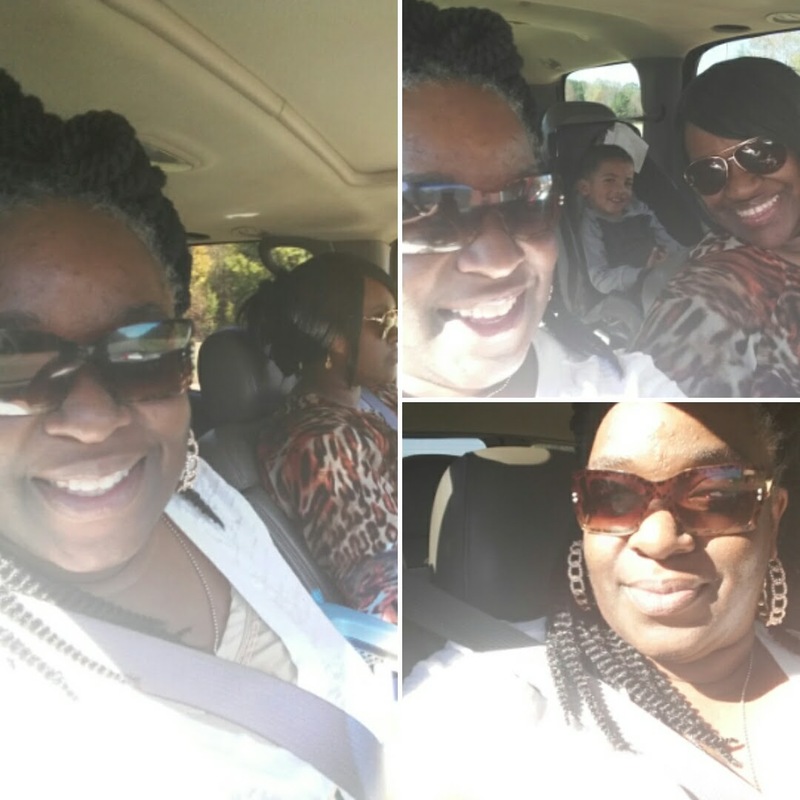 Ministry is not what people think it is; very different getting dressed up for Sunday service and serving meals at Thanksgiving, ministry means moving as God says. Headed to California, I met people in the bus stations during the layovers. 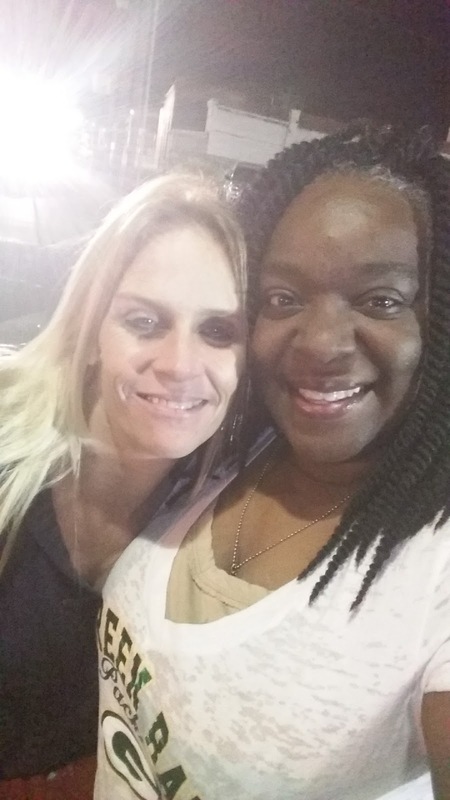 A woman headed home to see her children after visiting her deceased sisters children for a few weeks; a young lady going back to Texas after living in Virginia for so long, and then there was Taylor and Jay. A bus station musical group was formed by a hello and a lasting friendship was created by blessing someone who blessed us with his voice. 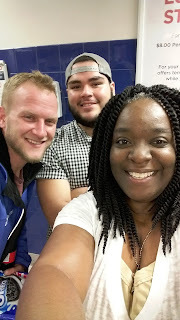 I can't even tell you the fullest extent of my 'visit' at the Dallas Greyhound station, but I will share my encounter with Jay and Taylor, coupled with 'security' and a wonderful worker I'll call Shay was a blessing to my soul, as I was available to serve. You're going to do great things. On that same ride, I answered questions about relationships and working for God; I wasn't ever ashamed that my journey was not about me but FOR ME FOR OTHERS (I hope you caught that because it's very important to our futures. lol) I shared parts of me I thought I never would. I finally told someone, as the wife, I played second to everyone. Many knew it; I knew it. Yet to tell someone I learned something of great value from THAT EXPERIENCE, I have no bitterness about it, was a stepping stone for me in so many ways. I believe my hotel in California was used as the Bates Motel in the movie. I will never go back. Yet the community I was in, I would love to go back and visit. I must say, I am the only person I know that travels out of state and rides the city transit to get around. I have memorabilia from a great "subway" ride. As I write this I'm asking myself why wasn't I scared? Because God didn't give me a spirit of fear. As the ministry leader of Faith Bureau of Investigations International Ministries and CEO of B.A.D. I was on assignment, and, actually, I still am. I was glad. I blushed. I was thankful. I praised God. There is nothing like reaching the people where they are for the assignment you're on and staying focused on the task. What happened, seven years ago, when B.A.D. was established? What HAS HAPPENED since then to show growth, and empowerment for others. Being blessed, anointed, and destined is underrated. Why? No one wants to go through the struggle of the hustle to being on point or in position to share the wealth. They want the wealth, position, etc., to fall from the sky. Yet, that isn't what BAD is about. We are, I am, underrated because the real life is happening around me. Real issues. Real choices. Real everything. I got hired FROM A CONVERSATION with JDog Junk Removal Menomonee Falls; I've been there three months. It was a God thing. (Blessed) For some reason I'm there. Now, although, I am waiting on the destined part, I am excited to see what is coming next. This is who we are; this is whom I am. I don't cut my tongue about what God has given me to do and I make no excuses on any mistakes or mishaps in my life. 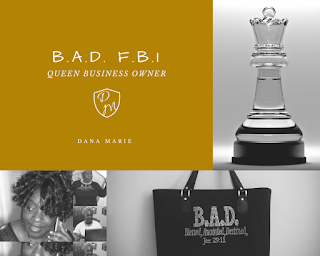 I am encouraged by everything I have experienced which allows me to be the expert, and CEO of B.A.D., as well as APOSTLE of F.B.I.I.M. Today, I've been led to give you insight on what we do and why. 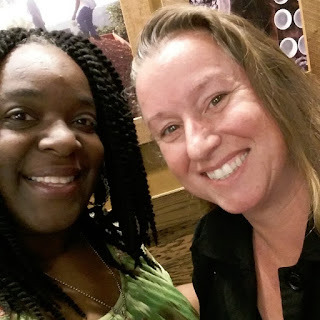 To help women walk in their purpose given to them by God. 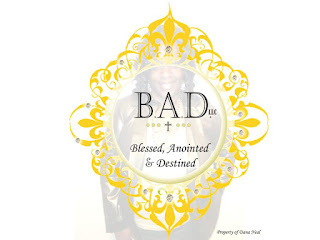 Mission: To set forth, globally, the resources under the B.A.D. umbrella to women entrepreneurs of faith; this is accomplished through online meetings, teleconferences, self-study course and one-on-one coaching. B.A.D. Goals: Bounty, Aspirations and Due Diligence! It has always been my concern to accomplish everything set before me to accomplish; sometimes it feels like a burden. Yet, consider what a burden is; it is something we take too long to do, and do not lean on God to help us accomplish. The bible says to cast our burdens on Him; why don't we? Because some of our goals are to show people we can do it without giving God glory. God gives us an ability to accomplish MUCH, but we must acknowledge HIM IN FRONT OF OTHERS. What does this have to do with goals? We can't expect to receive if we don't know with whom we are receiving from; lack of spiritual connection, relationship, with the Father. Study the book of James chapter 4 verses 2 and 3 about pride and lust.